practical advice on generating and evidencing impact. 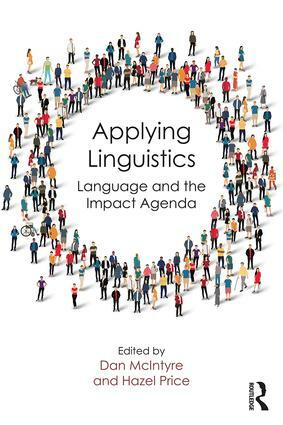 With chapters from international authors exploring impact both within and outside the context of the UK REF, Applying Linguistics: Language and the Impact Agenda will be essential reading for early-career researchers, established academics and PhD students interested in developing impact from their research. Using impact to make impact?